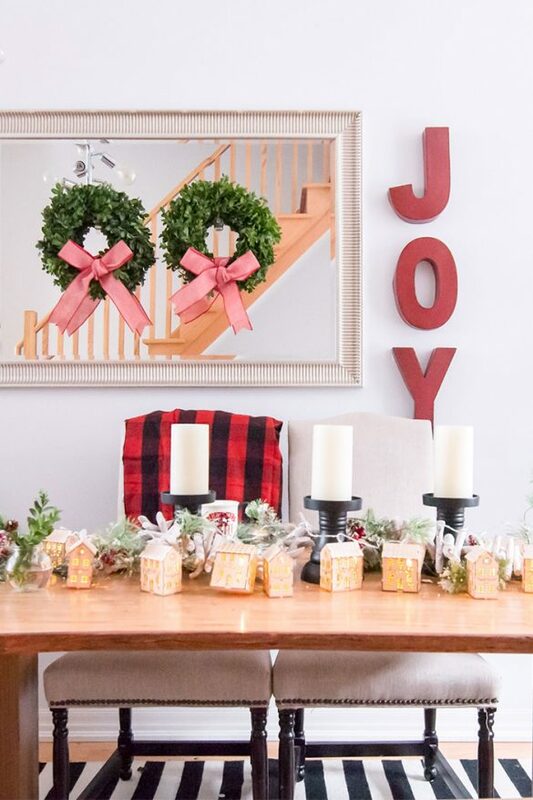 A Change of Heart with your Holiday Decorating Style? No need to worry! I recently shared a first glimpse of my holiday decorating progress and I’m so happy to hear that many of you enjoyed the Nordic inspired design! 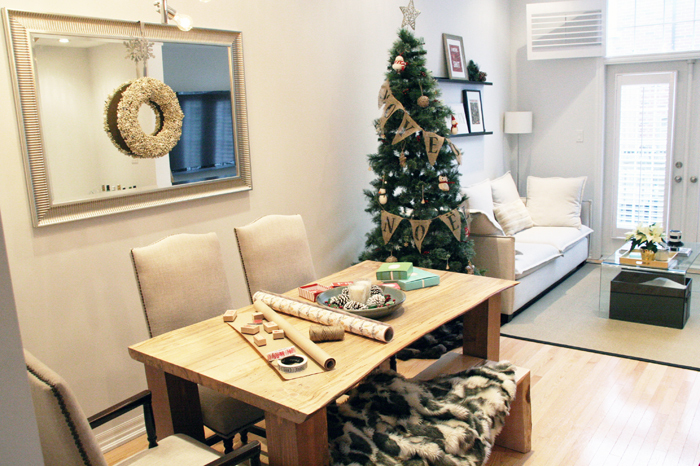 Despite my love for the simplicity and minimalism that the Nordic style offered, I had a change of heart and couldn’t wait to unleash the full Canadian Christmas spirit in me! Are Christmas Crackers a part of your holiday traditions? 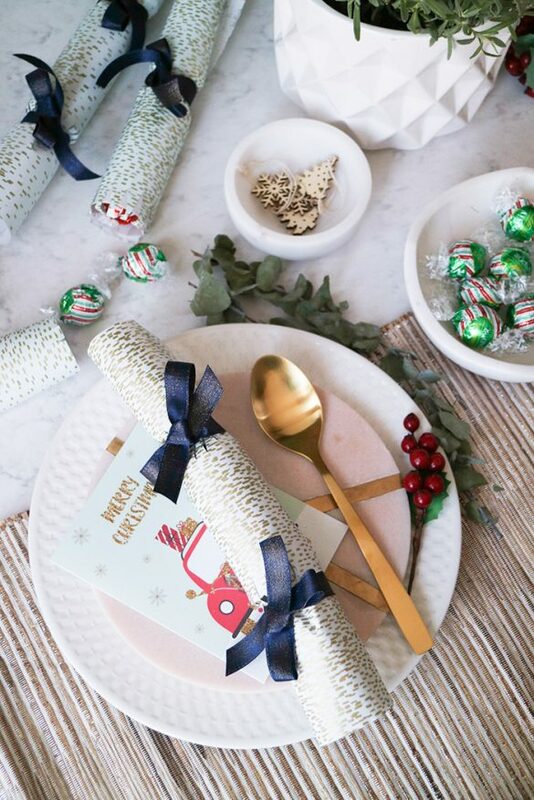 I love hosting dinner parties over the holiday season and dressing up each guest’s table setting with a Christmas Cracker. Though you can find these at many stores for purchase, spending the time to craft them for loved ones make them extra special, don’t you agree? Merry Christmas! Just a quick hello from me! Wishing you and yours the best Christmas this year and hopefully Santa was great to you this year! On Christmas Eve, I decided to put on something festive. Therefore I picked this burgundy heart printed blouse and a statement necklace. These two items have been on a repeat recently! I am also smitten by my gorgeous gold plated “N” initial necklace by Kendra Phillip, the other side of the “N” is in silver, therefore you can wear it two ways. This is the last project on my DIY Series with Girls of T.O.! 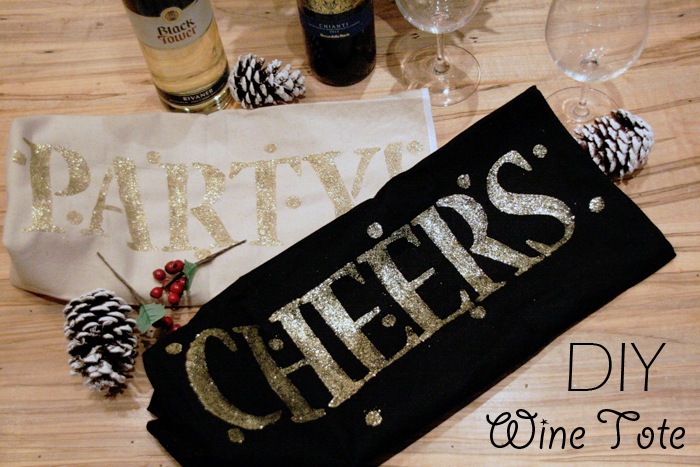 Once again, I want to thank Dani for letting me share my Holiday DIY’s on their blog. Hello! Here’s my second DIY guest post for Girls of T.O. 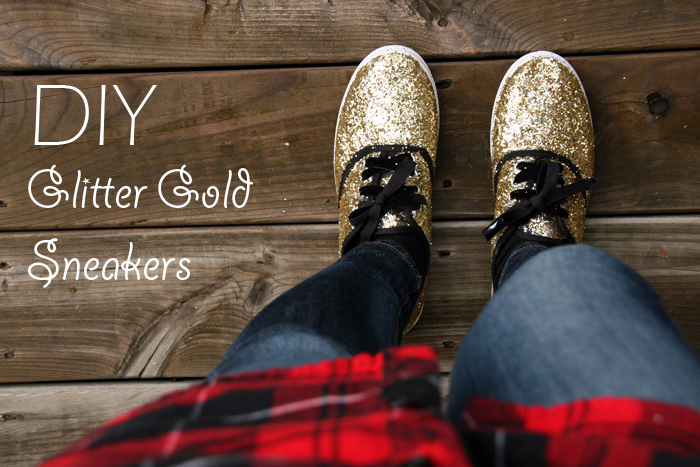 Today, I’m going to take you to a very gold and glittery place. Christmas is the best time to bring out the glitter and sparkles. What better way to get festive then to incorporate a shiney thing or two into your holiday wardrobe? I’m ecstatic to be guest blogging on This Beautiful Day today! This blog post is also quite meaningful to me because it’s the first time I’m sharing photos or our new home. Today, I’m guest blogging for Girls of T.O.! 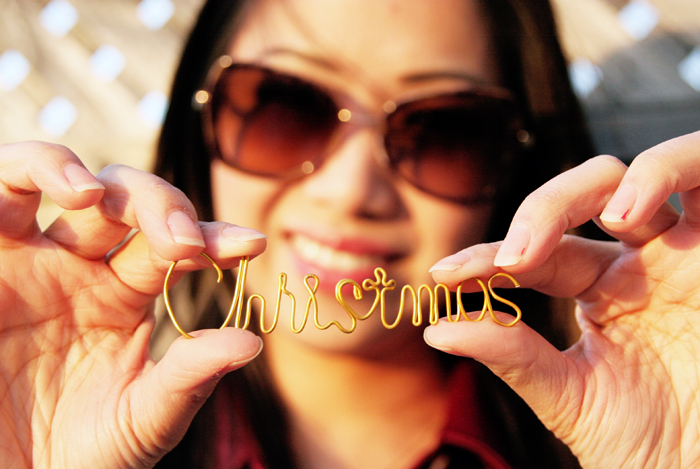 I was so thrilled when Dani asked me to take part in a mini series of Christmas DIY for Girls of T.O. This is the first of three DIY’s that I’ll be sharing with you, I hope you like them and will give them a try! TGIF Lovelies! Yes, the Christmas season is certainly upon us! 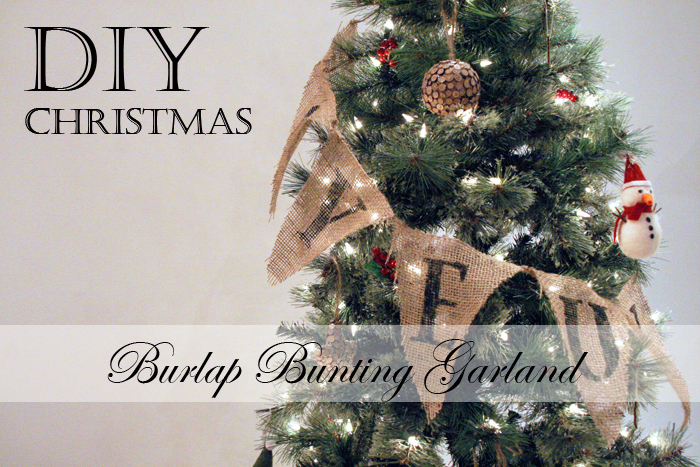 The most exciting time of the year because I get an extra excuse to DIY and craft excessively, lol! Starting you off, nice and easy, today’s HoliDIY is really simple. 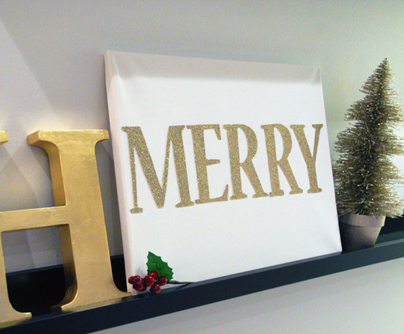 I’ve been looking for ways to add artwork into my home this holiday season, inspired by the gold glittery thingsmg I’ve be seeing, I decided to DIY a Glitter “Merry” Canvas. Happy Monday! I hope you had a great weekend. Mine was filled with Christmas shopping, brunching with friends, and catching up on endless episodes of Revenge! 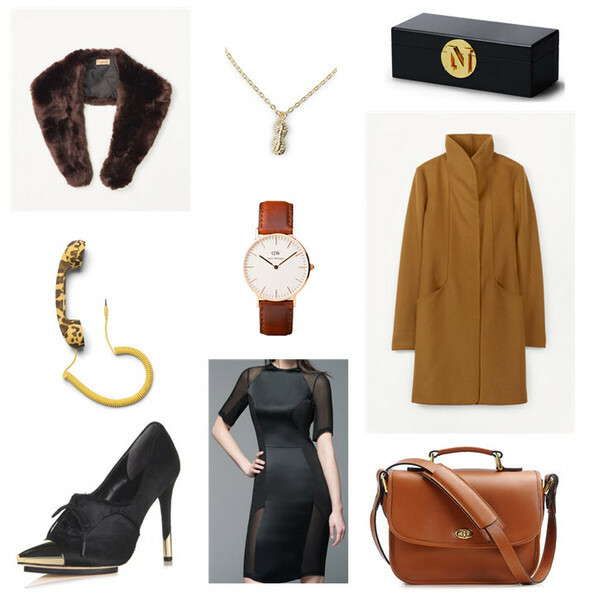 All this gift shopping had me putting together a little wishlist of my own… I am absolutely in love with ONA’s The Palma Camera Bag when I first saw it here.